Fine art constantly evolves; it allows a lens through which the fluidity and creativity of the art of the Northwest Coast is expressed. Working within the elements of traditional Southern Kwakiutl art, my art work crosses the continuum of history and the present. I enjoy sharing our culture with the world, and I feel very fortunate to have the capacity to pass on our Elders’ teachings. 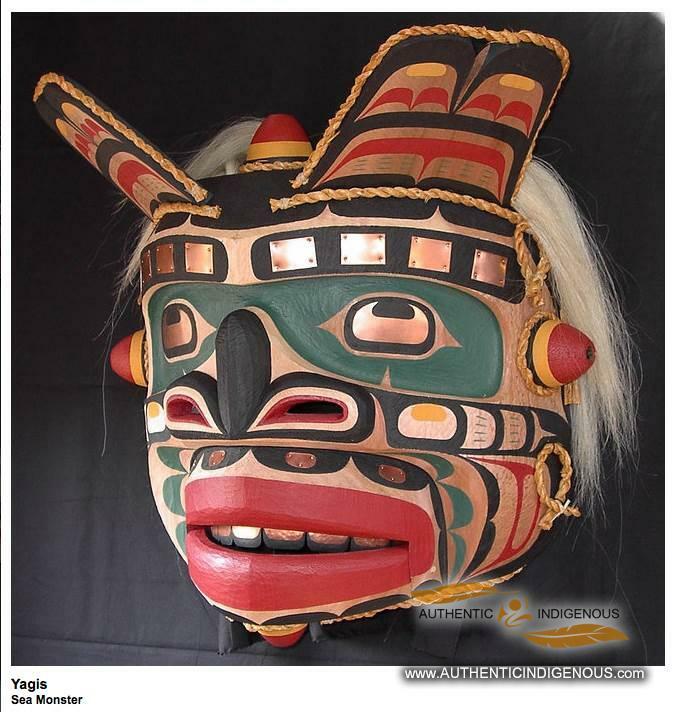 I am reminded of the diversity, spirituality, transformation and meaning of our Kwakwaka’wakw culture. Calvin Hunt, (1956) is the youngest son of Kwagu’l Hereditary Chief Thomas Hunt, and Emma, the daughter of a great Mowachaht Chief and Shaman, Dr. Billy, from the Mowachaht of Yuquot. He is also the grandson of renowned carver Mungo Martin and grandmother, Abayah. In 2004 Calvin was inducted into the prestigious Royal Canadian Academy of Arts, and honoured with the BC Creative Achievement Award for Aboriginal Art in 2009. 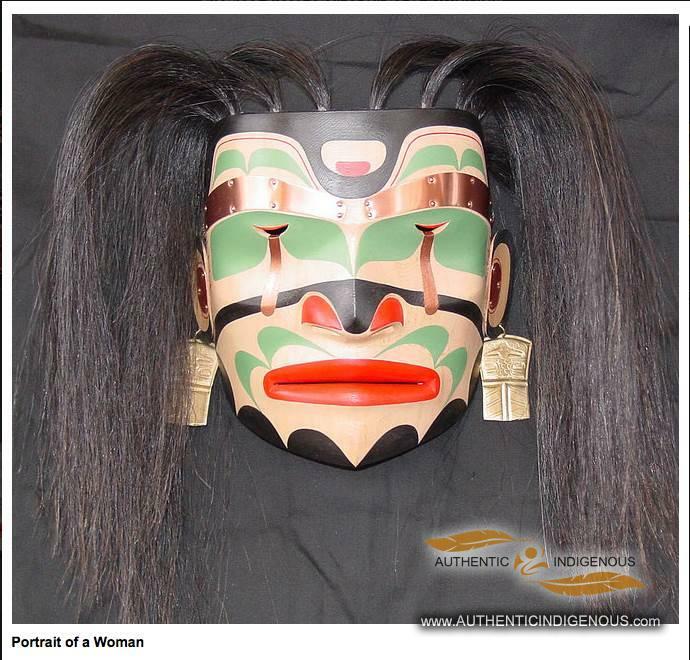 His 45 years of carving experience has generated an extremely knowledgeable Northwest Coast artist, whose passion for the arts is evident in the pieces he creates. Known for his expertise in his diverse range of totem pole carving, he has produced works of fine art whose sculpture stimulates influences and communicates thought, emotions and beliefs. 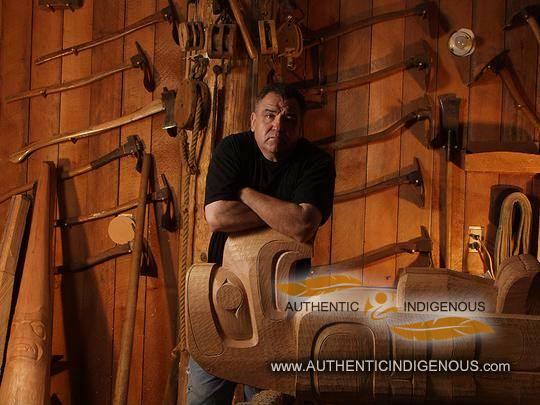 His creativity and aesthetic sensibilities has been recognized by collectors around the world, giving him the reputation of an internationally acclaimed Kwagu’l artist whose integrity and commitment is evident by his reliability of completing projects in a timely manner and within budget. 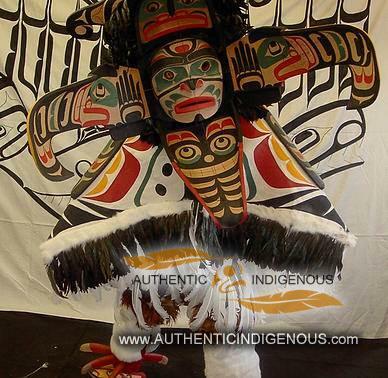 An accomplished dancer and respected member of the Kwakwaka’wakw community, Calvin believes it is important to attend and take part in our feasts and potlatchs that take place in the guwkdzi (Bighouse). These ceremonies are an integral part of our culture; it teaches us respect, humility, honour; it teaches us who we are. Born into a wealth of traditional values, from 1972 to 1981, Calvin carved full time as an apprentice with Tony Hunt, Sr. (Arts of the Raven Gallery, Victoria, BC.). Moving to his ancestral home of Fort Rupert in 1981, Calvin and his wife, Marie, opened their carving workshop “The Copper Maker” and in 1989 opened the retail art gallery. The gallery’s prophecy has come true, as the gallery and workshop is steeped in a wealth of traditional and contemporary fine art. Calvin continues working in wood, carving masks, building canoes, and has a range of silk-screened prints, engraves gold and silver jewelry, and creates in bronze and stone.